 We have four convenient locations throughout Southern Saskatchewan located in Moose Jaw, Weyburn, and Gravelbourg with a sister facility, All Sizes Storage, located in Yorkton. The main Moose Jaw location, on the North East side, is just seconds off the Number One highway on Caribou St E. Our second Moose Jaw location is on the corner of 24th St W and Couteau. In Weyburn we are located at 9 Minard Rd and our last location is 210 7th Ave N in Gravelbourg, SK. No matter where you need storage, we have a space for you. We have unit sizes that will suit everyone's needs. 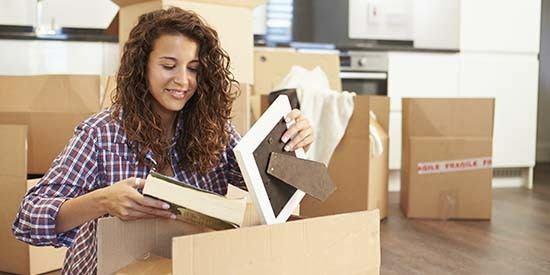 From a bachelor apartment to a 3 bedroom house, we can help! We also have moving boxes, locks, mattress covers, Styrofoam packing supplies, wrapping paper, and TV boxes. If you need a truck or trailer, we are a full service U-Haul dealer. 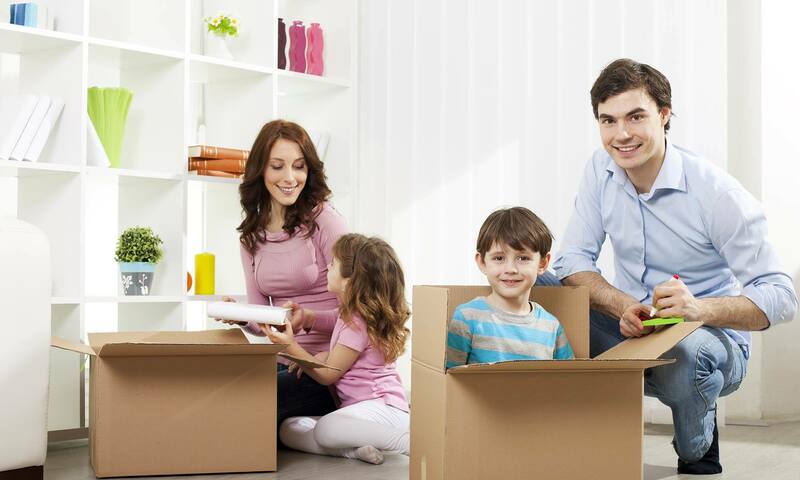 No matter what your moving or packing needs, we have the solution for you.  Our friendly office staff is available six days a week to help with all of your moving and storage needs.  Need to pay your bill or access to your storage unit late at night? Not a problem, we offer the ability to pay online and our storage units are open 24-hours a day, seven days a week.